Don’t miss the biggest country concert ticket giveaway in Topeka! 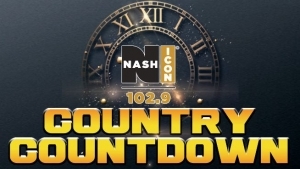 Join Joey Irsik and 1029 NASH Icon at Tailgaters Sports Pub and Grub, 2025 SW Irish Road, on Wednesday, February 13 from 5pm to 7pm for The Country Countdown! 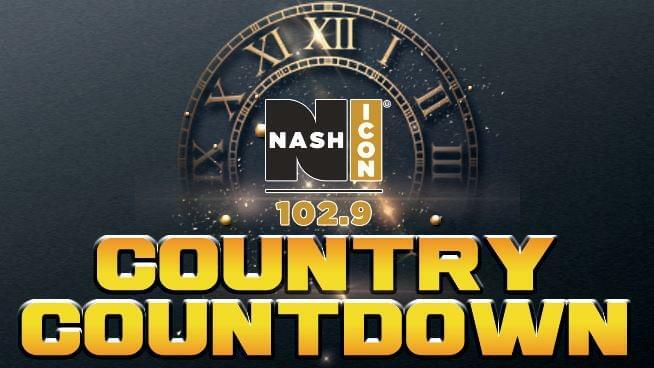 The Country Countdown is your chance to win tickets to four of the hottest country concerts in 2019. We will be giving way tickets every ten minutes including pairs of tickets to see Blake Shelton, Thompson Square, Thomas Rhett, and Chris Stapleton. One Grand Prize winner will win one pair of tickets to each of these shows. During The Country Countdown, Tailgaters will have $7 burgers, $3 wells, and $3.50 aluminum bottles on special.